According to the 2015 census, there were 3.8 million Veterans with service-connected disabilities in 2014. While this is the statistic we have, there are more Veterans that are service-connected but unable to navigate the confusing world of disability claim submissions. Many Veterans are severely disabled and find it difficult to go through the process. If you are a Veteran that needs help with your Veterans disability compensation claims, continue reading to learn five tips that will have you well on your way to getting the compensation you deserve. Even after you have served your country, you may find it difficult to get the compensation you deserve. Complicated online systems, phone calls, and requesting records can leave you feeling less than impressed with the process. Whether you were active duty or in the reserves, you need to have your DD-214 form if you are no longer in the military. You will have received this form when you exited the military. It should be noted that only reserves that have been deployed on active duty during their time in the military receive the DD-214 form. If you are still in the military, it is a little easier to file your claim. However, most people do not apply for their VA disability benefits until after they are out of the service and living civilian life. For assistance, you have a lot of choices. 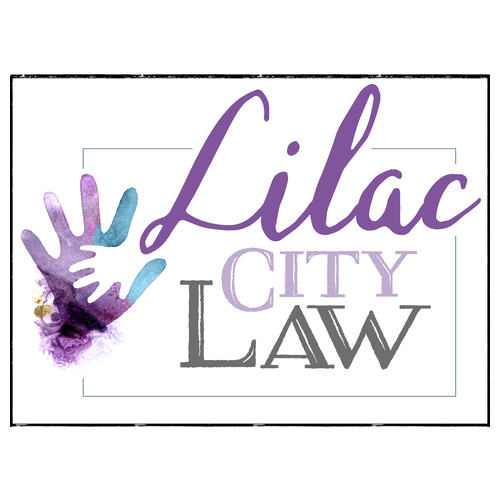 A service officer at an accredited Veterans Service Organization (VSO), a VA Accredited Claims Agent, or a VA Accredited Attorney, like Lilac City Law. The sooner you get started, the better. And the less mistakes made along the way, the better. Remember, the process can take well over a year in many cases. File your claim right away in order to get the most compensation. Even if it takes a while to approve your claim, when it is approved you will be paid back to your filing date. Another benefit of filing your claim right away is that it will be easier to locate your records. While the military does their best to keep records, they get misplaced occasionally. Login to the VA website to check your claim status regularly. You will see an estimated date of completion, but you can expect it to change as your case moves forward. When you monitor your progress, you want to check and see if there is any additional information that is requested of you. If the military requests additional information, get it to them as quickly as you can to keep the process moving forward. Make sure to show up early for any appointments for evaluation. 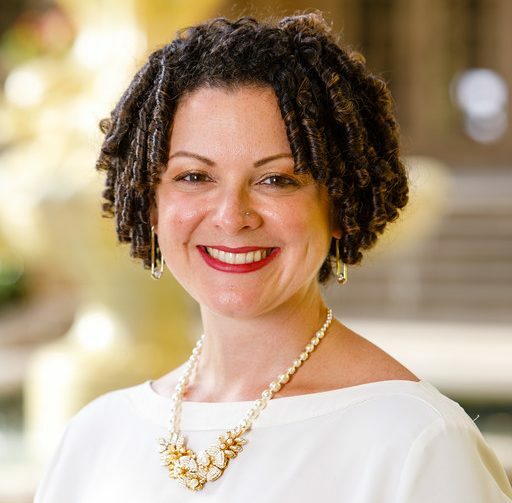 You will go through an evaluation for any disabilities you claim ranging from physical to PTSD. If you miss an appointment, it could take you a long time to get another one. 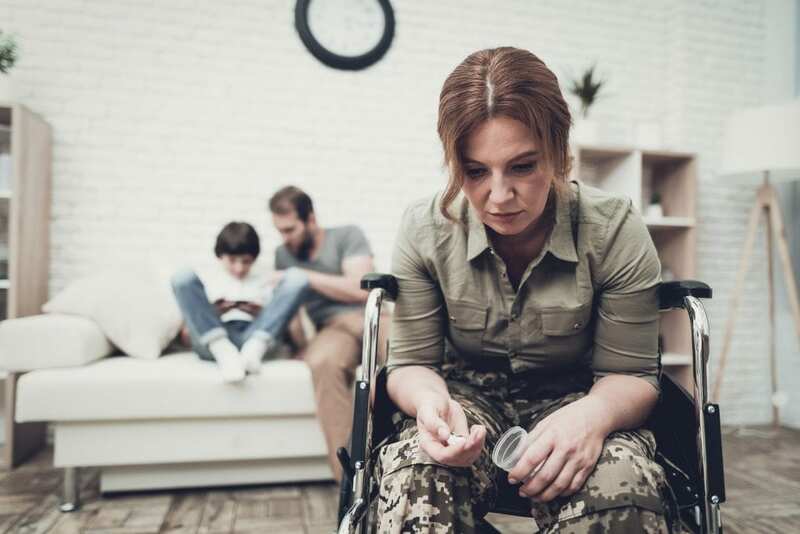 Veterans disability compensation is your right if you have a service-connected disability. Follow the above steps to get the help you need to file your claim properly. Continue your education on the topic today by reading our article on PTSD and how it impacts your claim.